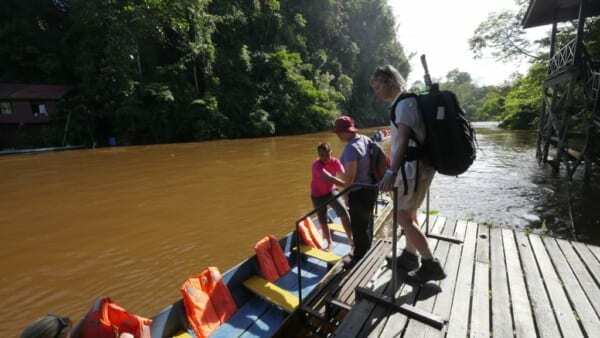 When Ben and I were assigned to a filming trip in the rainforest of Borneo, exploring caves and looking for bats, we couldn’t quite believe our luck! We immediately did what all seasoned travellers do and nipped to Uniqlo to buy a couple of ponchos and then stopped off at Boots for some Jungle Formula … Jungle ready. 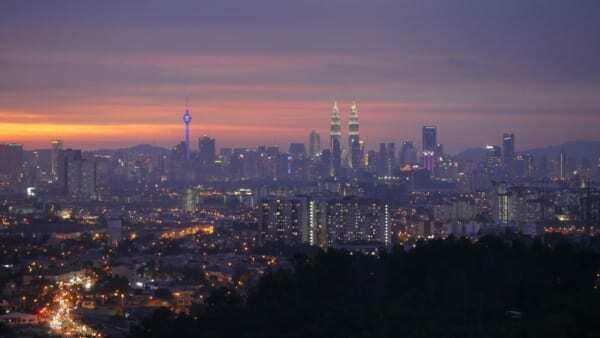 After a 13-hour flight we arrived in Kuala Lumpur, very excited and very hungry. KL already had two of our favourite things, great food and weather that is actually worth discussing. The tube map made no sense to us, so we headed to what we considered to be the middle of everything; somehow we made it to our randomly selected destination without any hiccups. 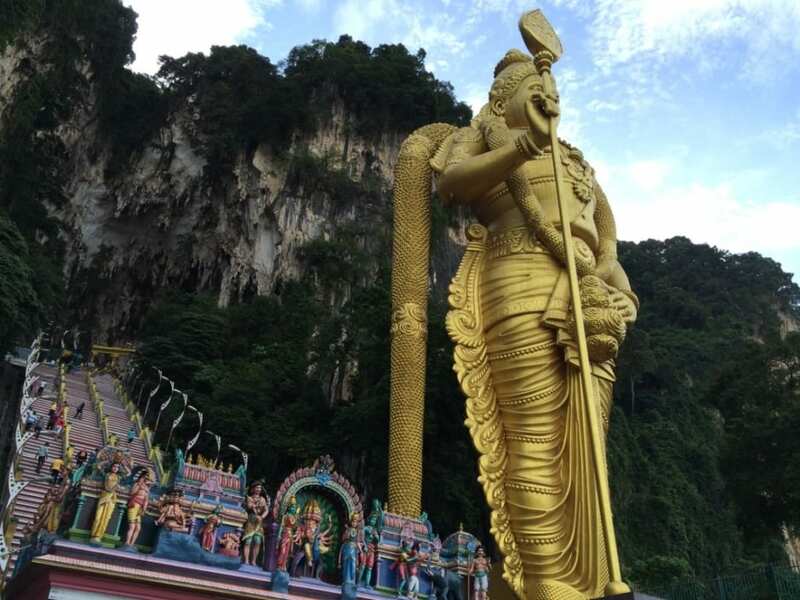 Kuala Lumpur was teeming with life, there were so many people, so many different noises and smells, it was a sensory overload. 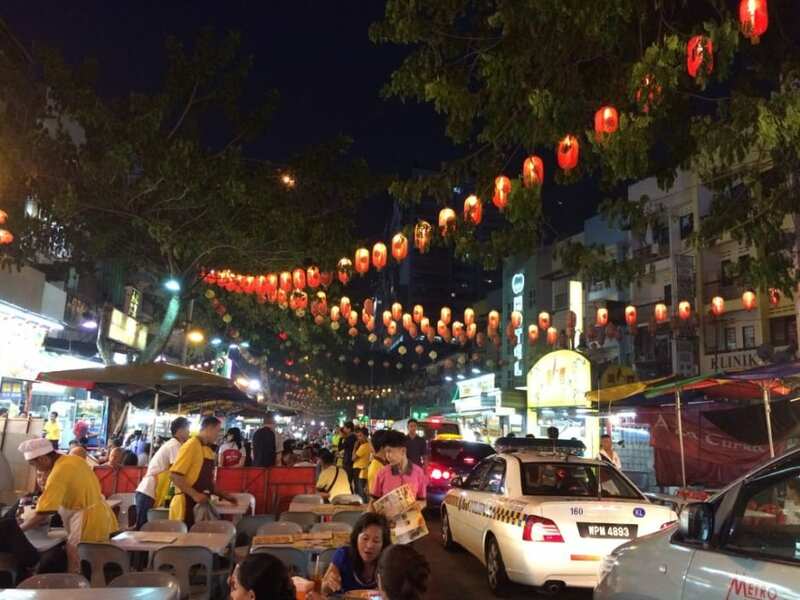 We decided to dive in headfirst and eat at the street market of Bukit Bintang. Once we sat down and we were able to spectate rather than being swirled around in the current of KL, we realised what a surreal experience it is to be in London sipping on a soya latte in the afternoon, and then be transported into what felt like a parallel universe the day after, adrift and anonymous in a completely dissimilar place. The next morning, one breakfast and two flights later, we were in Borneo, now it was KL that felt like a futuristic dream we’d just woken up from. 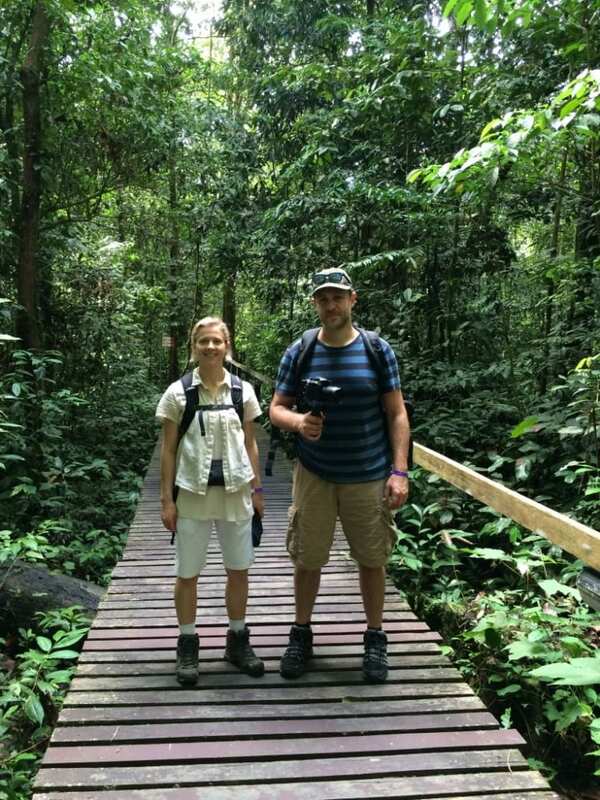 As we drove further into the jungle, I could have shrieked with excitement, I instantly felt like an explorer, in reality I looked a lot like the lovechild of Michaela Strachan in The Really Wild Show and Harrison Ford in Indiana Jones. 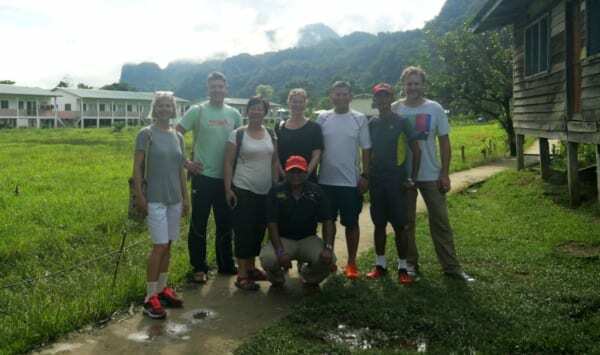 As soon as we arrived in Mulu, we were introduced to our guide, Kenneth, and off we went for an afternoon trek through the rainforest to see our first cave! The rainforest was incredible, like no where I’d been before, a never ending botanical garden, despite the humidity, I felt a bit like a Labrador pup that had been let off the lead for the first time, I wanted to sniff and touch and ask questions about everything … obviously I didn’t do any of those things, I remained wholly British and kept it all under my new beige bucket hat. Over the next two days we explored 4 caves in total, Lang Cave, Deer Cave, Clear Water Cave and Wind Cave, they all do what they say on the tin, but each of them are very different. It is really quite difficult to explain the sheer enormity of these caves and then in contradiction the intimate and minute alcoves and crevices. 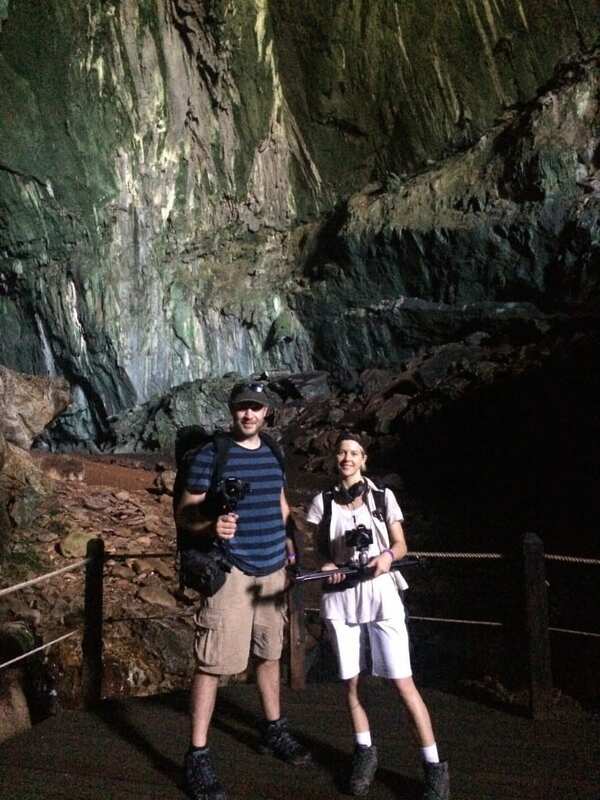 Covering these caves on foot is quite a challenge in itself, especially as we also had to carry all of our equipment. Translating the caves through film really took some thinking. We realised that without people in our shots the sense of scale is lost, it just looks like an alien territory. 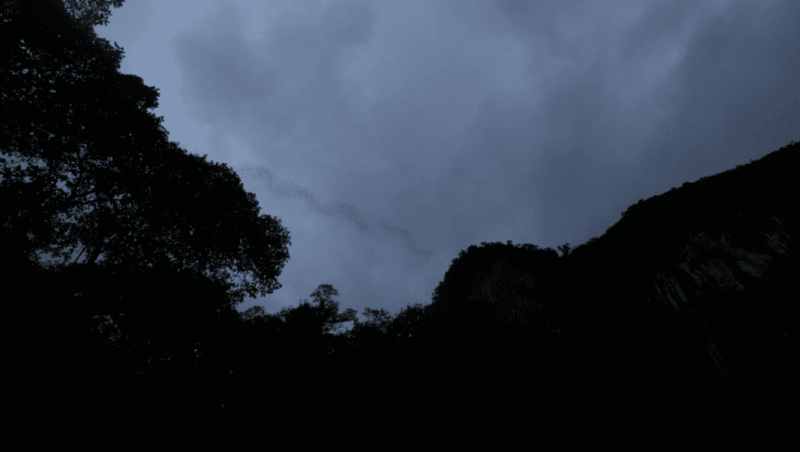 Our second challenge, was to capture the famous bat exodus that happens every few days, around 3 million bats reside in Deer Cave, it’s the guano (bat poop!) 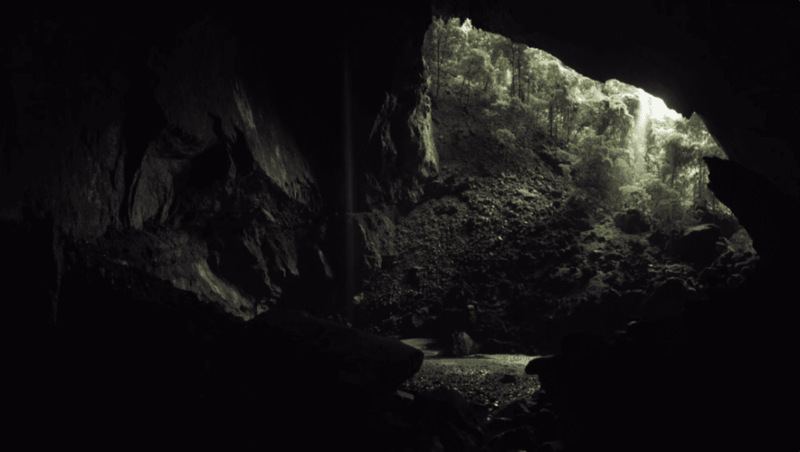 that attracted the Deer to the cave, every so often those 3 million bats have to head out to feed. Ben and I had a fairly specific vision of how we would like to capture this and that was with me in a batman suit stood at the edge of the cave looking stern. This unfortunately wasn’t possible, so we sat with everyone else and filmed from the ground, it’s hard to explain what we saw, around 3 million bats evacuated this cave in what looked like a choreographed masterpiece, a black ribbon twizzling through the sky, it was staggering, who was in charge? Who said go? This tactic is actually to confuse any aerial predators, but also makes for an awesome afternoon show! Another element that proved a little difficult was that it rains in the Rainforest … it rains a lot! The first time it started to rain, Ben and I casually donned our ponchos, however they lasted roughly 15 minutes. After nearly an hour of the most almighty downpour we were soaked, everyone was, there’s no getting around it. Our feet squelched as we marched along the footbridges and our clothes were dripping in warm water! We just had to pray that our cameras would survive, the chitchat died down a little at this point, whilst silent but raging panic set in. The cameras along with all of our footage did indeed survive. Phew. 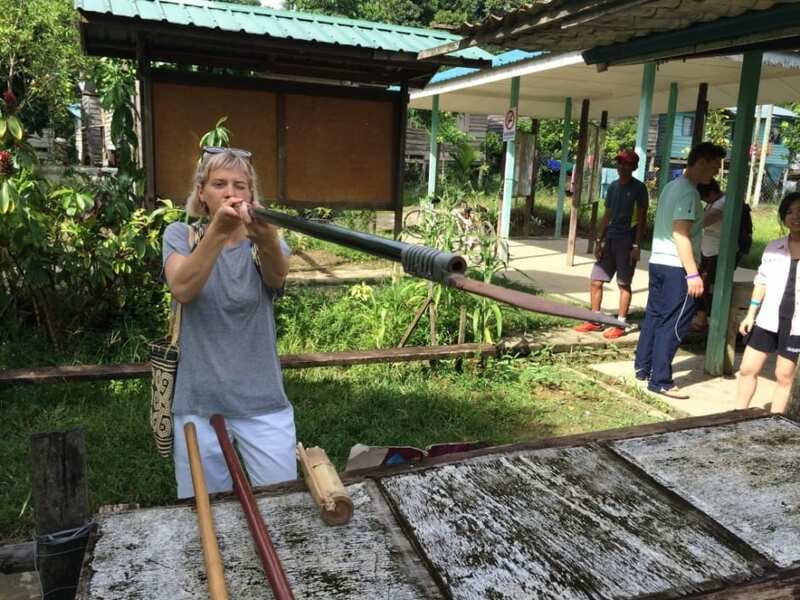 On our final day in Borneo we found out that I was a deadly assassin in another life, we visited an arts and crafts market where you could have a go at the blowpipe, I hit the bull’s eye twice, I earned huge kudos that day! Not so much for Ben though, he was pretty much useless. Looking back we had a fantastic trip, both personally and professionally. The 8 of us, despite some of us having never met before and being from different countries and professions, were immediately fused together as what felt like a genuine team! Perhaps it’s removing daily routine, and the awesome surroundings that we were suddenly in, but we instantly skipped through the usual veil of introductions and egos and worked together seamlessly. 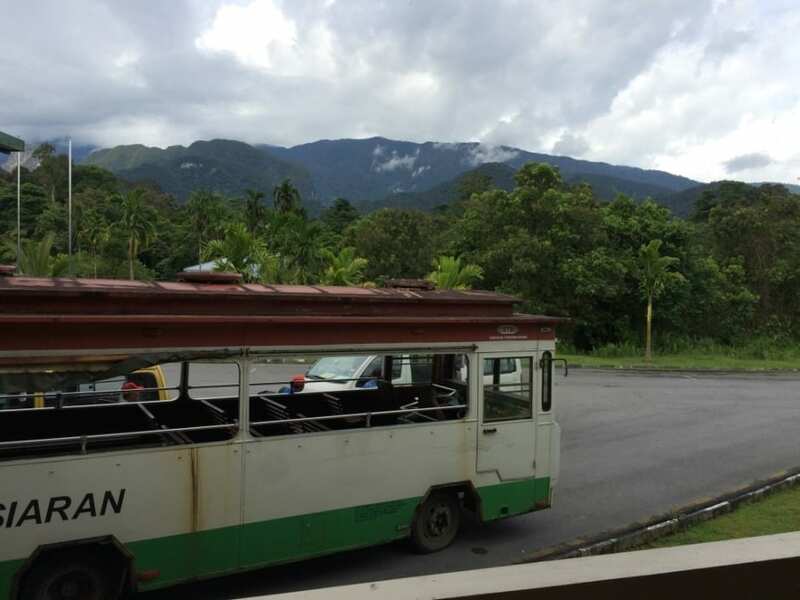 I felt quite sentimental by the end of the trip, and have very fond memories of our time spent in Malaysia and Borneo.